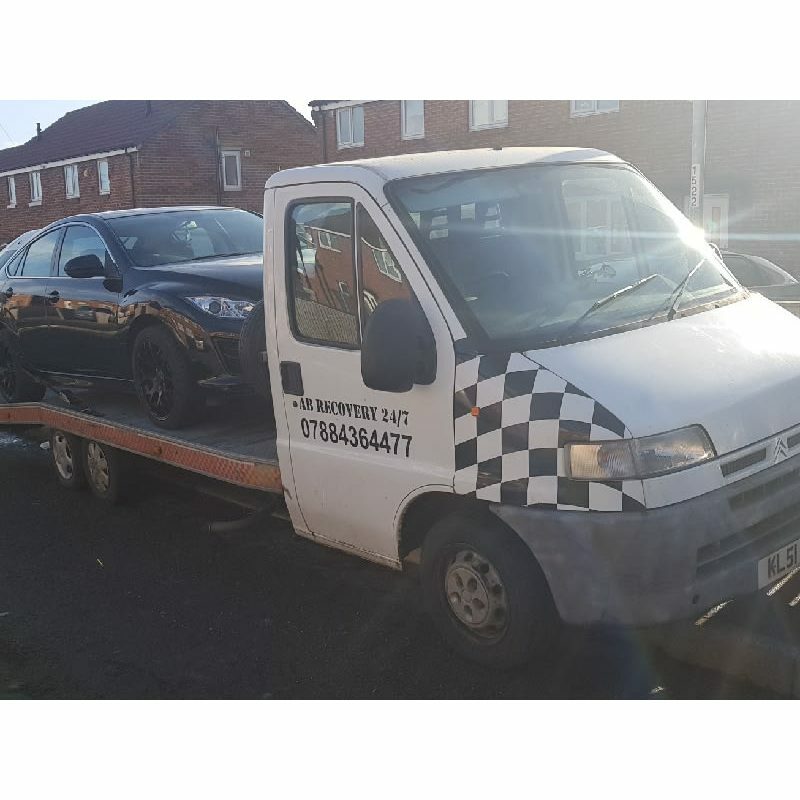 Breakdown Recovery for cars and vehicles. Transportation of vehicles from auction across the UK. Buy and sell cars.